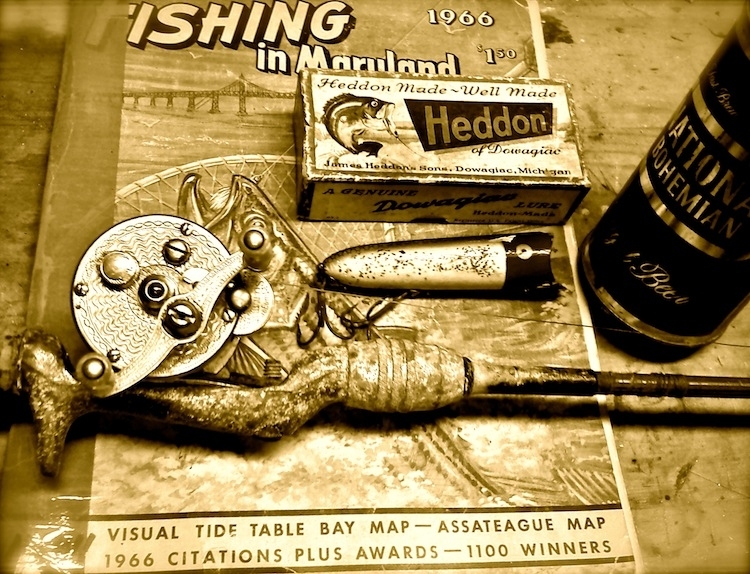 Currently browsing articles with a topic of "heddon". 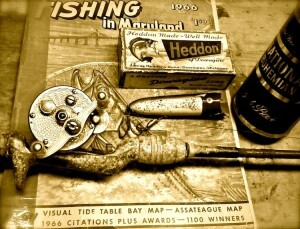 Sometimes I think that all I know about life comes from fishing. Other interests have waxed and waned, but the one constant, the fundemental source from which I draw strength and inspiration is the time I spend in pursuit of the perfect cast. It’s taught me a lot about life, the laws of nature, and basic principles of human interaction. I can’t recall my first boat ride, my first cast, or the first fish I caught because I can’t remember a time when any of those things were absent. 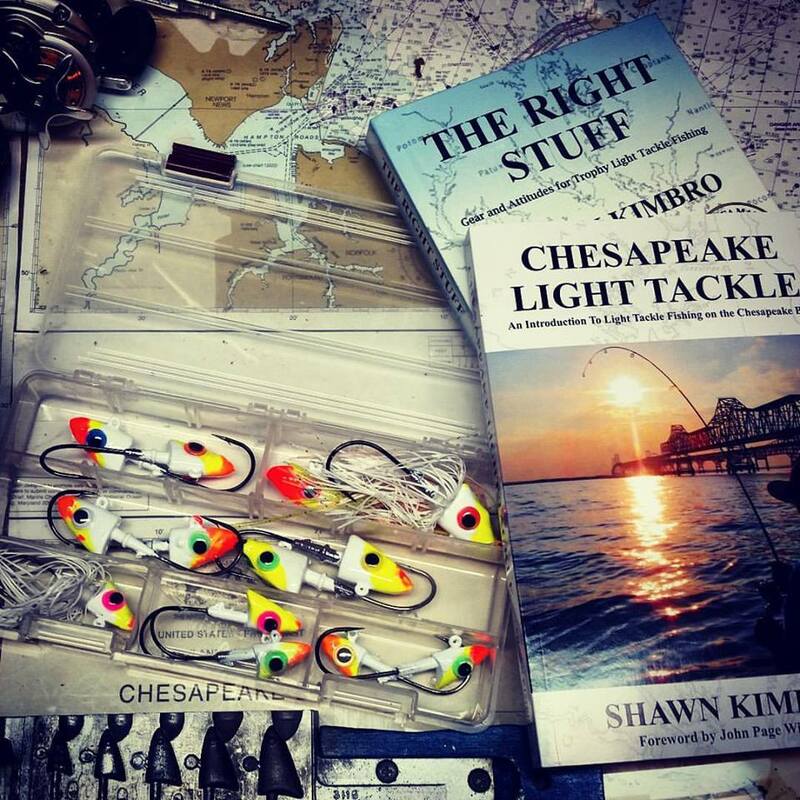 Lately, as part of my Chesapeake Light Tackle mini book tour of Chesapeake Bay regional fishing clubs, bait shops, etc., I’ve been talking a lot about how science is gradually confirming what fishermen have known for generations. It almost seems like the more we learn by scientific observation, the more we confirm what fishermen have always accepted as fact. For example, most of the more than two-thousand anglers I’ve had the privilege to talk to recently were probably amused to learn that striped bass have a 50Hz visual flicker fusion frequency that is slightly slower than that of humans, but I haven’t encountered very many fishermen who are surprised when they hear that, as a result, the colors the fish see best in good light are chartreuse and white. Read More!